Here, frequent travelers (by car, boat, RV, motorcycle) are sharing fun places they've visited that are worthy of being on your travel bucket list. Tips for enjoying fun destinations from Asheville to Aruba... boating the intracoastal waterway and skydiving in various locations... visiting national parks and enjoying travel tours... you'll quickly see why these are our favorite places to visit! Plus, we've got lots of little-known secrets for traveling across the USA and beyond. Come along as we explore the hidden gems of Barbados. These are my recommendations after taking a trip to the Caribbean during the Barbados Cropover festival. 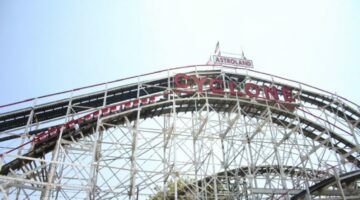 See why you absolutely MUST ride on these 5 wood roller coasters: the Coney Island Cyclone, Mean Streak at Cedar Point, The Beast at Kings Island, the American eagle at Six Flags, and Leap The Dips at Lakemont Park. There is so much more to Florida than just major theme parks; check out these 4 awesome Orlando tourist attractions where you can make memories that will last a lifetime. Check out five of the world’s tallest roller coasters. These hypercoasters are sure to leave your knuckles white and your stomach in your throat. Six of the best Caribbean destinations for vacations are: Jamaica, Puerto Rico, St. Thomas, Grenada, St. Kitts, and Dominca. Here’s why, plus the top reasons to plan a Caribbean vacation on one of these Caribbean islands based on food, beaches, lodging, size, and attractions. Grand Canyon Vacation Photos: Kokopellis And Snow Everywhere! Following are some of the photos from our first trip to the Grand Canyon. We started in Scottsdale, Arizona for some Spring Training baseball. Then, we took a morning trip to the Grand Canyon, followed by an afternoon drip to Sedona, Arizona for some offroading in Jeeps. I’ve gone skydiving 6 times since 1994. 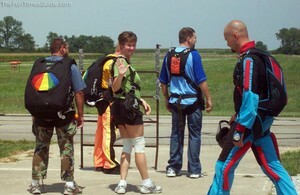 Since then, tandem skydiving has become much more popular, accessible, probably safe — and less personal. Here’s my personal experience through the years. 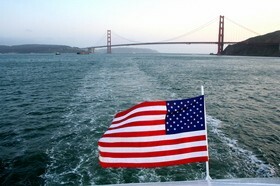 Tips For Booking Passage On A Freighter Ship – It’s A Different Way To Cruise! Cargo ship travel delivers a unique experience you won’t enjoy on a passenger cruise. Freight travel involves slipping into port for only the time required to exchange one load for another. Then it’s back to sea en route to their next — sometimes exotic — destination. Here are tips for booking a trip on a freighter ship. Nowhere else in the world can you travel through 5 great fresh expanses of water so large you lose sight of land for days at a time. 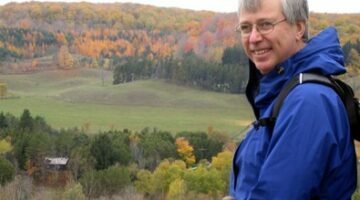 A Great Lakes cruise will take you along the aquatic superhighway upon which much of the country’s natural resources and farm products travel to market. Here are the best tips for hiking in the Fall. You see, Autumn hiking tips are different than regular hiking tips, as the days are shorter, the temperatures change more drastically, and there are other hazards to be on the watch for. FREE Ticket To Disney On Your Birthday… No Catch! I looked up details about the Free Disney Ticket On Your Birthday special online. Looks good to me! No catches that I can see. But it’s only good on your actual birthday in 2009. Here’s how to get your free ticket to Walt Disney World in Orlando or Disneyland in California. Go See Evil Dead The Musical: It’s A Must-See For Your Bucket List! 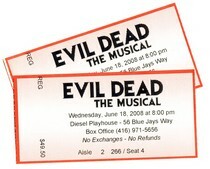 Next time you’re in Toronto, Canada one thing you’ve got to do while you’re there is: Go see Evil Dead: The Musical at the Diesel Playhouse downtown. It’s one heck of a bloody, gory, splattering mess of a musical. It is a trip! Oh yeah, and it’s funny, too. 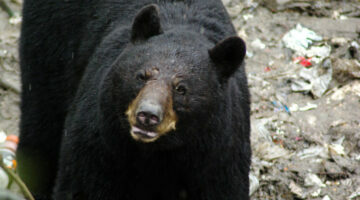 How To Stay Safe Around Black Bears …From Someone Who’s Had One Too Many Close Calls! If you’re going to be traveling to — or living in — an area where there are black bears, staying safe becomes more a matter of common sense. Here are some tips for avoiding your own black bear encounter — from someone who’s been there, done that. 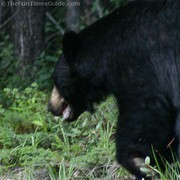 Yep, unfortunately, I’ve had my fair share of encounters with black bears! 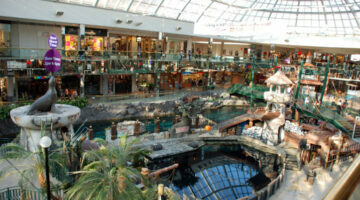 Here are the highlights from my visit to the two largest malls on Earth… Lots of photos taken inside the Mall of America in Minneapolis, Minnesota USA and the West Edmonton Mall in Edmonton, Alberta CANADA. 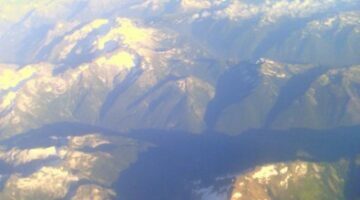 Details of my hectic trip from Michigan to Canada… again. Kenmare, North Dakota ROCKS, Too! Traveling down Highway 52 just north of Minot, North Dakota, and south of the U.S./Canada border… you’re driving along and all of a sudden you see class years in the form of rocks on the hillsides of Kenmare, North Dakota. Here’s the story behind the class rocks. There are several different shapes and colors of rocks that can be used in the formation of an Inukshuk — also spelled inuksuk, inukhuk, inuksuit. And some tend to resemble a human shape more than others. This rock formation is a symbol of safety, hope and friendship that was created by the Inuit. We saw the following wild animals in the Canadian Rockies… most of them within the Jasper National Park: Porcupine, White-tailed Deer, Coyote, Grey Wolf, Fox, Bighorn Sheep, Mountain Goat, Elk, Woodland Caribou, Black Bear, and Mule Deer. 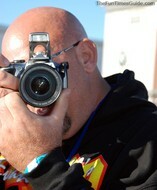 A summary of the sights & sounds seen at IHRA drag racing events. Highlights of our roadtrip from Nashville, Tennessee to Edmonton, Alberta Canada… and onto the Canadian Rockies near Calgary. Check out these great major league baseball pictures from the Chicago Cubs vs Texas Rangers game on June 21, 2007 in Dallas, Texas. I left The Zoo at Gulf Breeze in the year 2000. 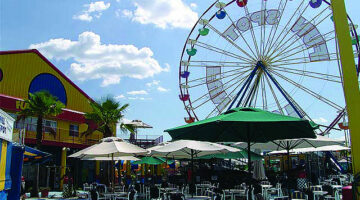 It appears that the zoo has been through a number of changes, including a name change to The Zoo Northwest Florida. Here’s a trip down memory lane… what the zoo administrators I worked with are up to these days. 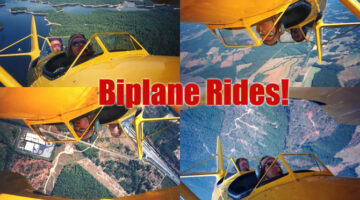 Care to take an open cockpit aerobatic flight in a 1940’s-era Navy bi-plane?